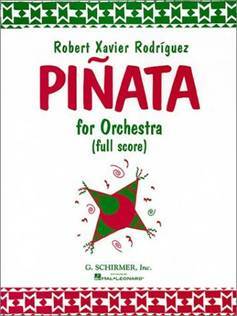 A short, festive crowd-pleaser, Piñata, Concert Overture for Orchestra (1991), blends Mexican folk music, samba rhythms, contemporary symphonic techniques and American jazz. The score includes quotations of two actual Mexican piñata songs, Hora y fuego and En las noches de posadas, which are traditionally sung at fiestas, such as birthdays or at Christmas time.After a bustling introduction, the music graphically depicts the swaying piñata, a brightly decorated clay pot filled with candy suspended on a string (in this case, two solo violins). As the excitement builds, there is a series of mighty orchestral whacks at the piñata, which eventually breaks open in a triumphant coda. 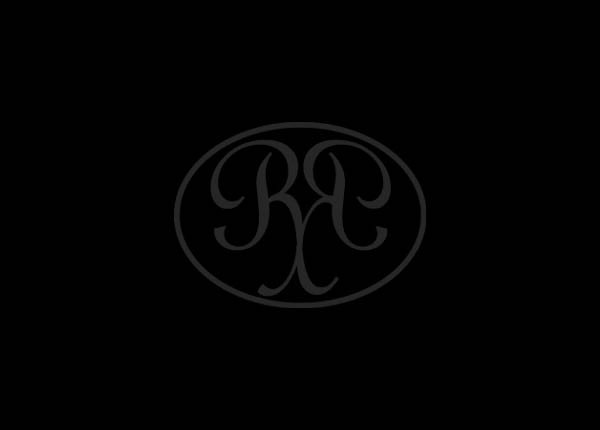 The work may be presented in concert form or as a ballet. Jointly commissioned by the El Paso Symphony and the Dallas Symphony, Piñata is regularly performed on subscription, youth and family concerts across the United States. Piñata may be performed along with Rodríguez’ Hot Buttered Rumba and Tango de Tango in a three-movement Latin dance suite under the title Trilógica.